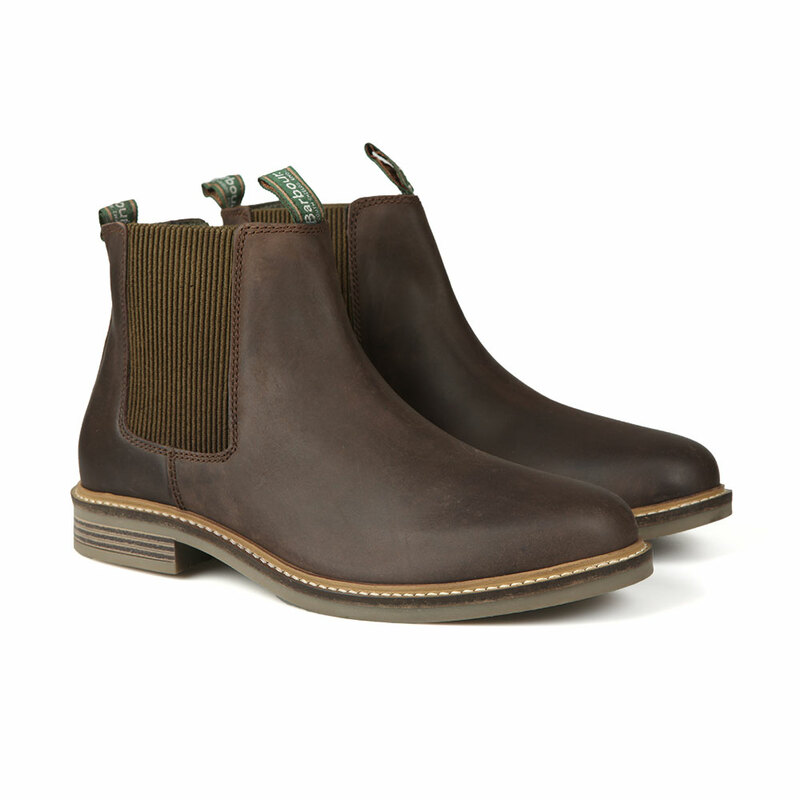 Barbour Lifestyle Mens Farsley Chelsea Boot, In Brown. 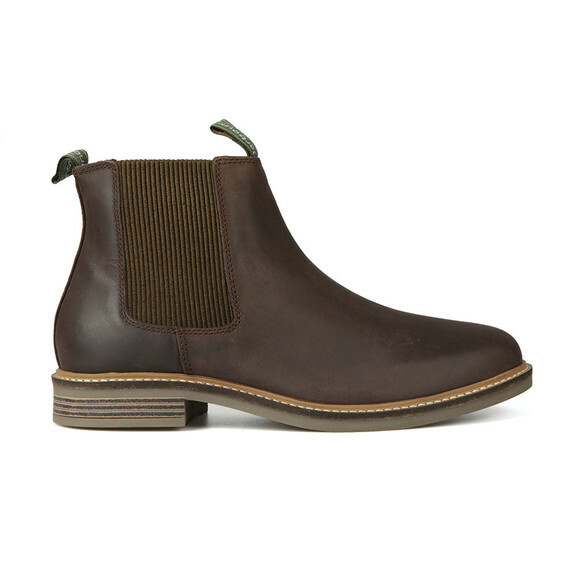 A fully leather Chelsea style boot that features an elasticated side paneling, pull on tab and rubber sole that has a patterned tread. 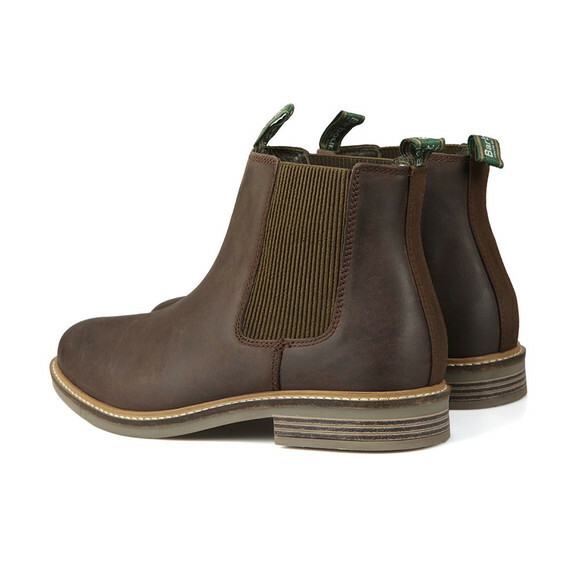 Completed with the Barbour Lifestyle branded tab to finish this classic leather boot.